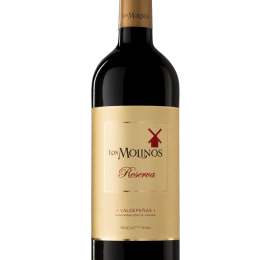 Only the very best Tempranillo grapes are selected to create this sophisticated wine that is full of vanilla and notes of spices. 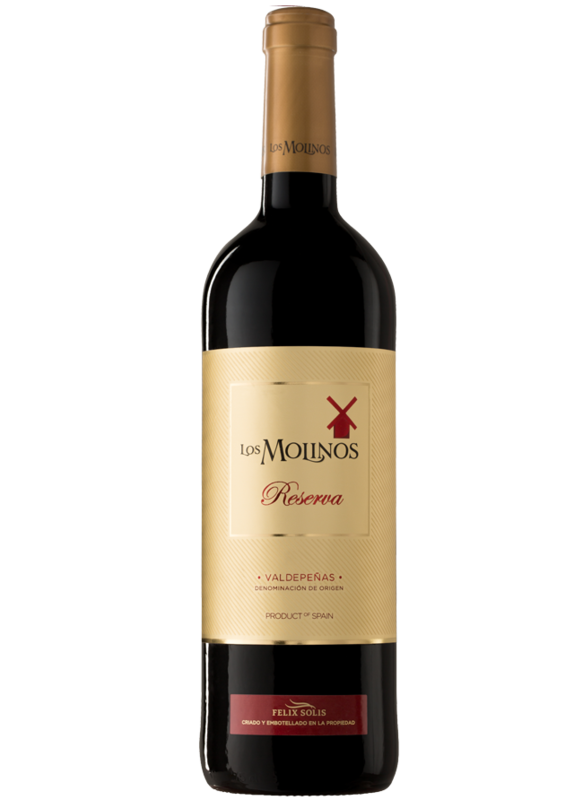 This ruby-red wine is vinified from Tempranillo grapes, aged in oak barrels and later matured in teh bottle. 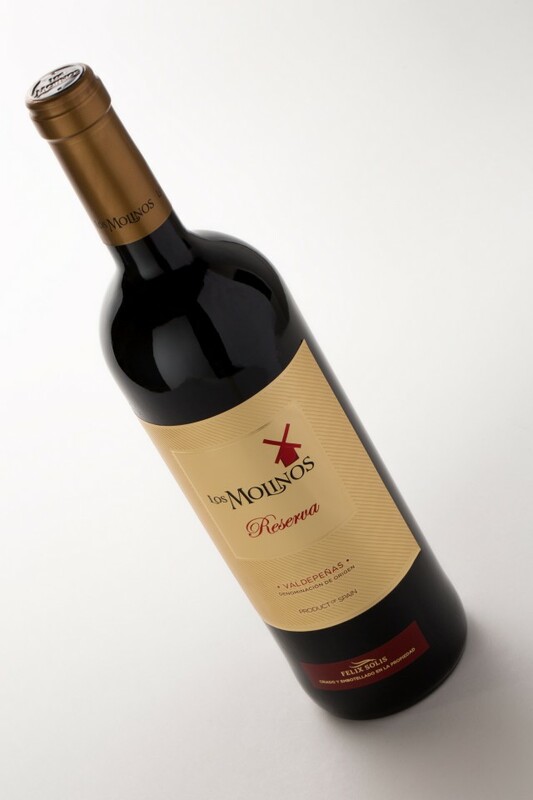 The aromas are deep and fresh with lovely hints of vanilla, sppice and fruit. 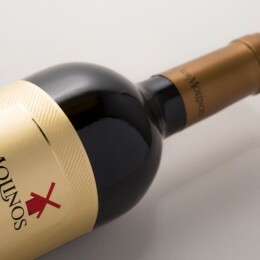 Soft tannins envelop this full-bodied wine. All grilled meats, game or cured cheese. 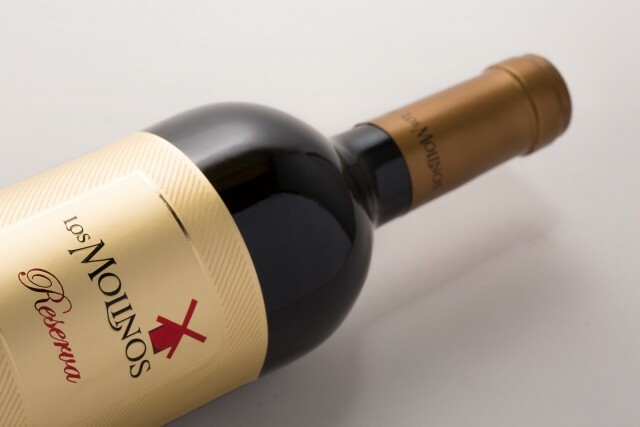 The grapes are carefully selected and fermented at a controlled temperature to ensure the optimum maximum aromatic potential before further post ferment maceration time to develop its characteristic colour, flavours and polished tannins. 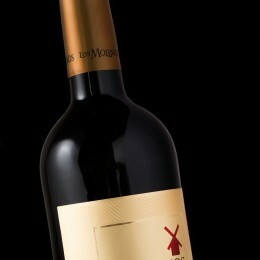 Finally the wine is aged for 12 months in American oak barrels before bottling. 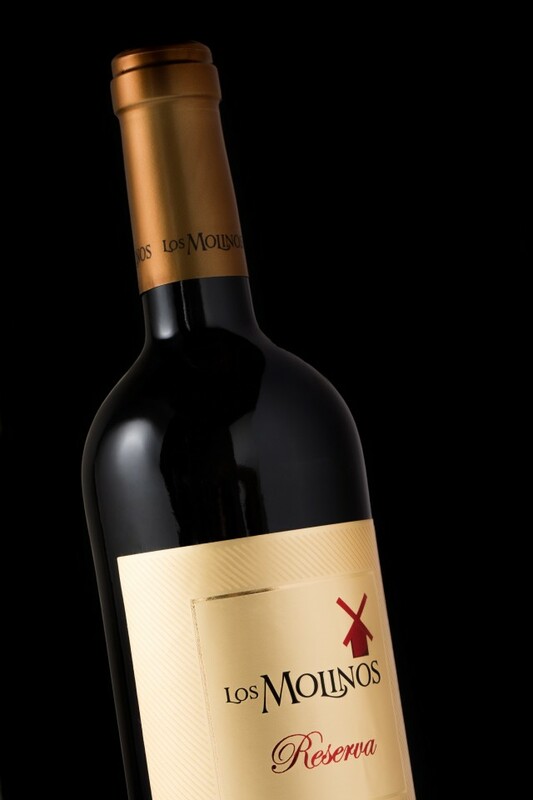 The bottles are then aged in our cellar for 2 to 3 years.